Virtual Private Servers (VPS) hosting provide all features of shared Hosting, but it will guarantee access to additional powerful server resources. 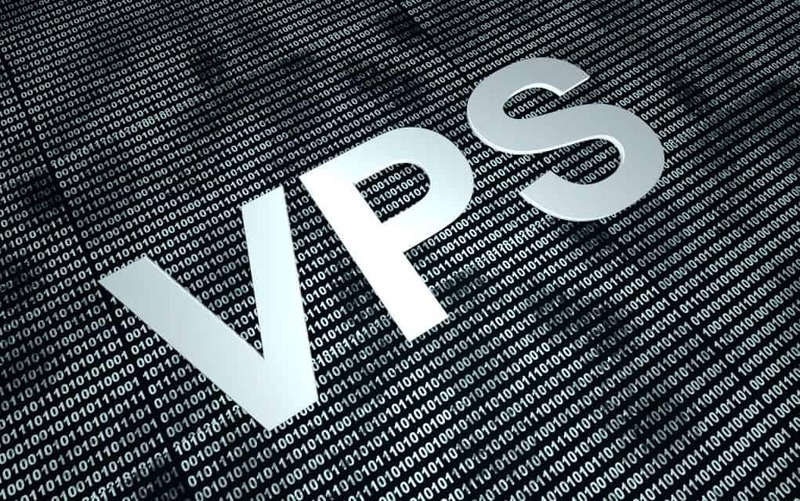 While VPS hosting carries out and share the same physical server, like shared hosting environments which might give you an awesome unlimited space and Bandwidth but the quantity of websites-per-server for VPS Hosting is much lower, commonly 25 for VPS versus up to 800 – 1000 for shared hosting. this will affect your website performance and speed. With shared hosting your website will run on servers with less RAM and CPU, which might cause problems for your website. On the other hand, most of VPS Hosting services will guarantee to you, the server resources you get with your account. so you can upgrade to more resources depends on your business growth. For most of us. (VPS) hosting is a requirement of larger, websites with plenty of dynamic articles or websites with bigger space for storage needs. In this list we review the best VPS hosting 2018, depends on Server speed, reliable service, features set, price and more. 3- It’s important to always read the fine print. 4- HDD drives OR SSD drives, for sure choose the SSD drives for better performance, but if you need more storage for a cheaper price then HDD will work. 1- Self-Managed hosting: you should have technical skills to manage and maintain the OS & applications, security and updates. 2- Managed hosting: the Web hosting service will take good care of OS & application updates, install the control panel and Performance monitoring. 3- Fully Managed hosting: similar to Manage, however, the hosting service would help with 3rd party applications. and might help with database optimization, some hosting services might charge extra fees. KnownHost our best choice for managing VPS hosting. KnownHost offers SDD drives and HDD drives VPS hosting plans with full features set to manage your VPS server, in addition, free migration, full root access, 2 dedicated IP address, cPanel or DirectAdmin control panel, 99.9% up time with proof, and positive 24 / 7 US-Based friendly customer support, furthermore KnownHost offers extra tools to help you run your VPS server, with 30 days money back guarantee so you can try knownHost without worry. inMotion VPS hosting is among the best VPS hosting in the market, InMotion hosting offers SSD drive which may be the finest drives for speed and efficiency, Burstable RAM to keep your website running when it uses high resources. 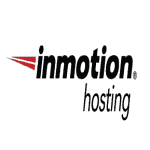 inMotion Hosting provide 3 VPS Hosting plan, all plans offer free 2 Dedicated IP Addresses, free backup, InMotion VPS is worth to try. Cloudways a PaaS provider which enables its users to enjoy hosting on top cloud infrastructure providers like Amazon EC2, DigitalOcean, Google, and Vultr, in addition, Cloudways also gives you a hosting experience like never before with its Managed Cloud Hosting Platform. 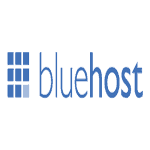 BlueHost VPS hosting provide and enhanced control panel (cPanel) to easily manage your website. all Bluehost VPS plans provide different set of CPU Cores, RAM, Storage Space and Bandwidth, the higher level plan provides 240 GB San Storage. DreamHost VPS plans use industry high performance solid state drives (SSDs) which improve performance and speed for website. all plans provide unlimited Bandwidth, unlimited Domains, Email, SQL Database and Sub-domain with a free dedicated IP address. 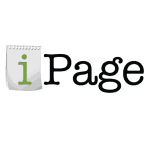 iPage offers several VPS Plans depending on how much server cores, Ram and Space you need. iPage VPS hosting basic plan includes 1 cores and 1GB Ram, 40GB storage and 1TB bandwidth, the higher include more server speed and storage.